Capricorn Seakayaking has been operating eco adventure tours and programs across Western Australia since 1999. Our team are committed to providing enjoyable, challenging, and most importantly, safe outdoor experiences for a range of different groups and individuals. For school groups we offer a variety of kayak-based expeditions, ranging from 3 day to 8 days. Also available are 1 day adventures, training/skills sessions, and hire of our fleet of sit-on-top kayaks and trailer. 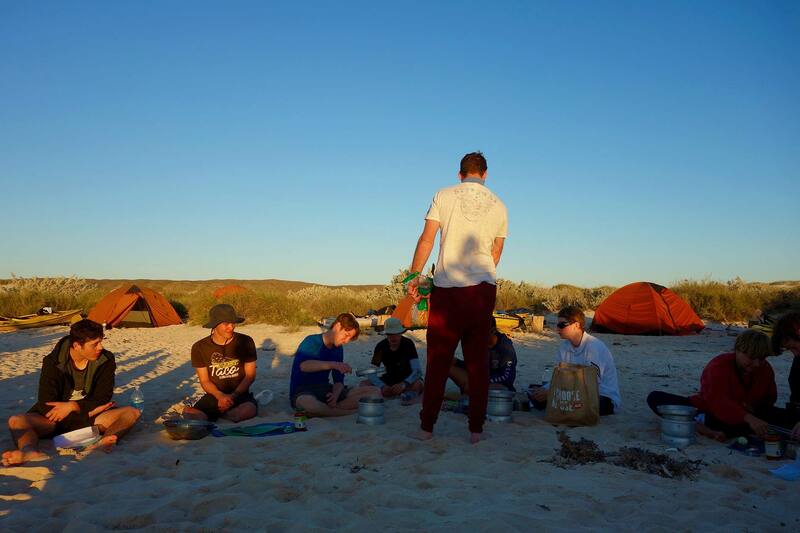 We are also able to incorporate other activities such as bushwalking, snorkelling, surfing and stand up paddle boarding (SUP) into programs. Capricorn Seakayaking is based in Safety Bay, adjacent to Shoalwater Islands Marine Park, only 45 minutes south of Perth. However we have a range of locations to choose from, including the Swan River, Penguin and Seal Islands (Shoalwater Islands), Walpole/Nornalup Inlet, Jurien Bay, Shark Bay, and Exmouth/Ningaloo Reef (with our sister company based in Exmouth, Exmouth Adventure Co.). We pride ourselves on safety, customer service, and sound environmental policies. Programs can be catered to suit the needs of different year levels and curriculums, and we’re able to build a custom program with you to achieve the outcomes you desire. Please contact us to discuss options; we can then start designing a program to suit your needs.